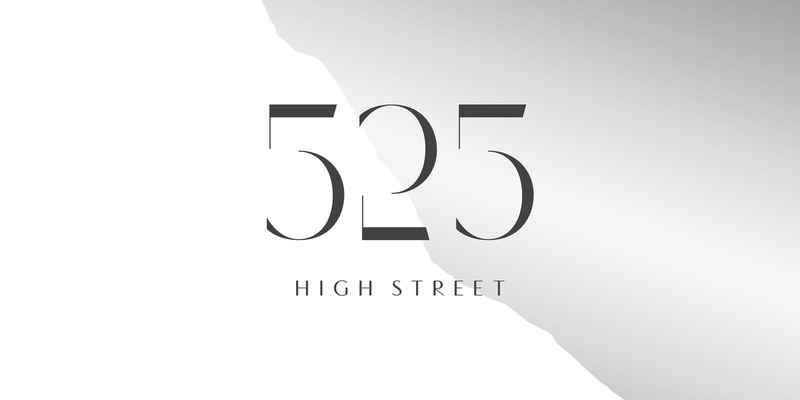 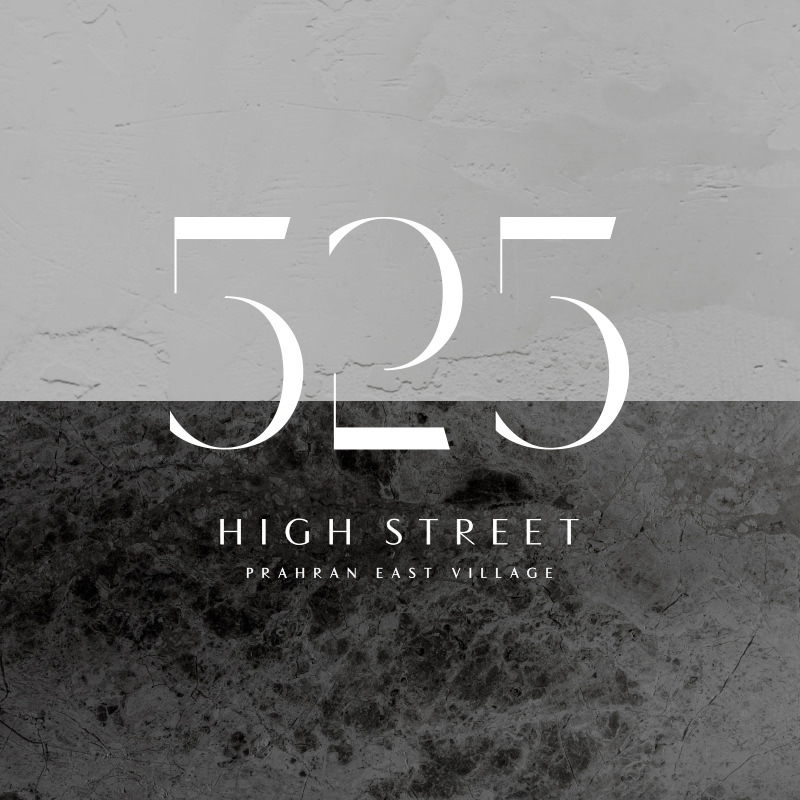 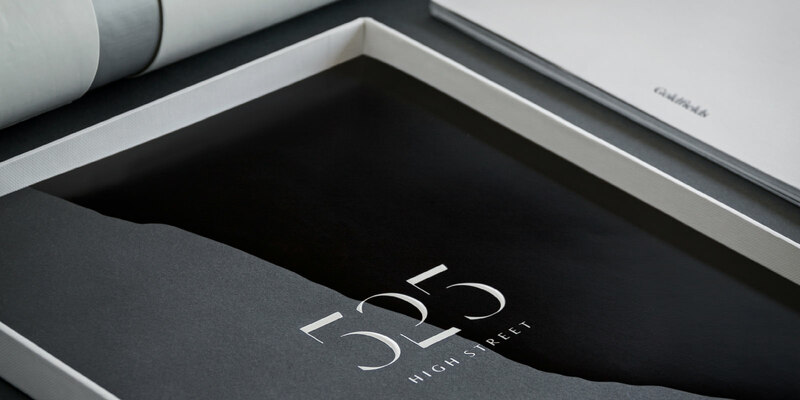 Located between Toorak and Armadale,525 High Street offers a new perspective on Prahran. 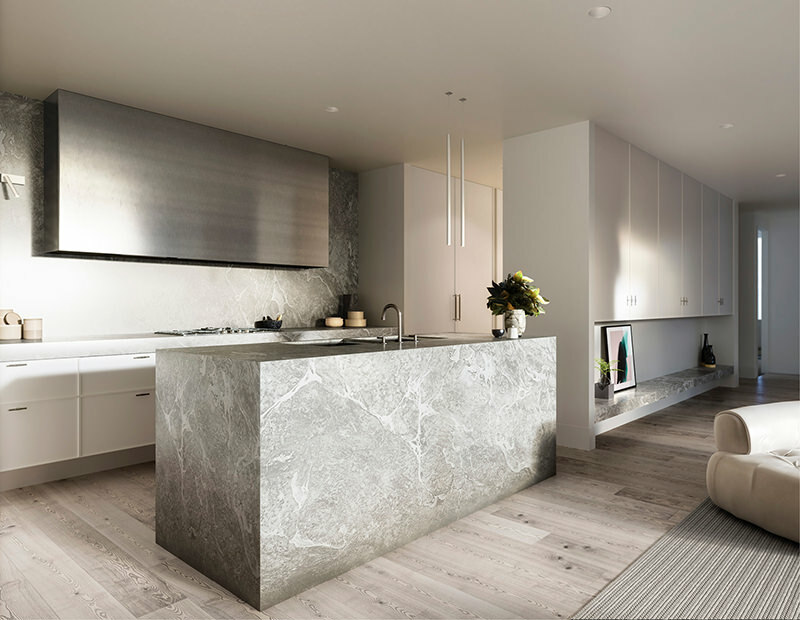 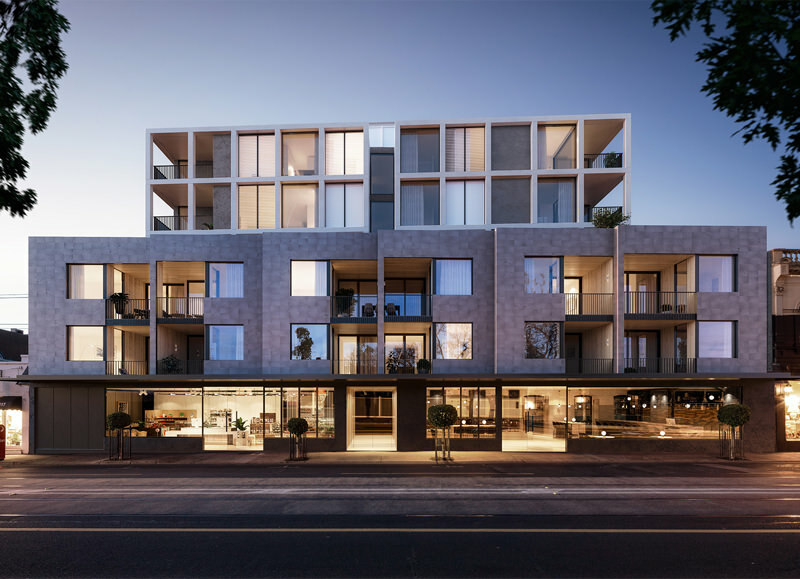 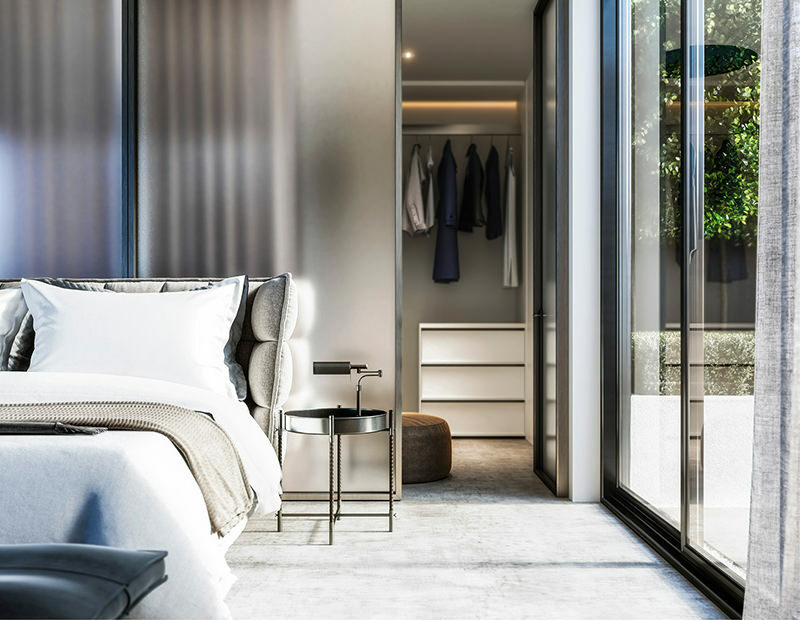 Located in the heart of Prahran East Village, it is a fine collection of crafted apartments with interiors by Hecker Guthrie. 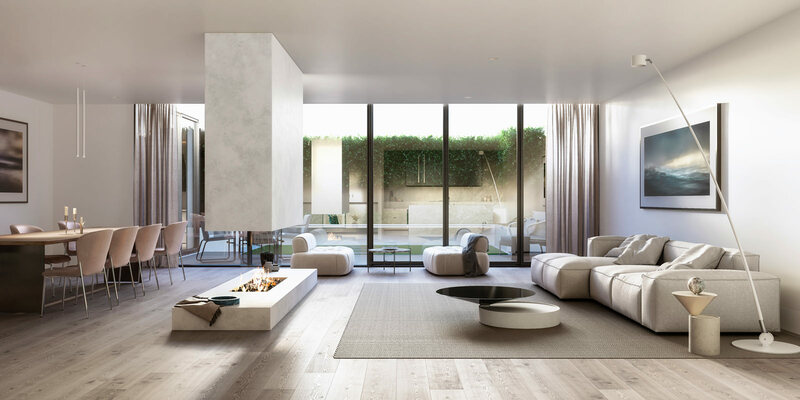 Each residence exudes effortless quality, a home for life. 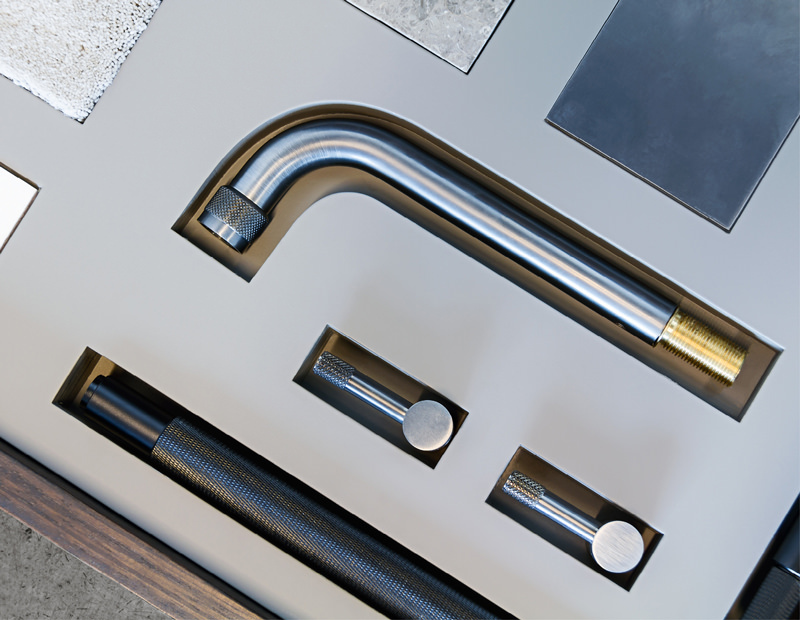 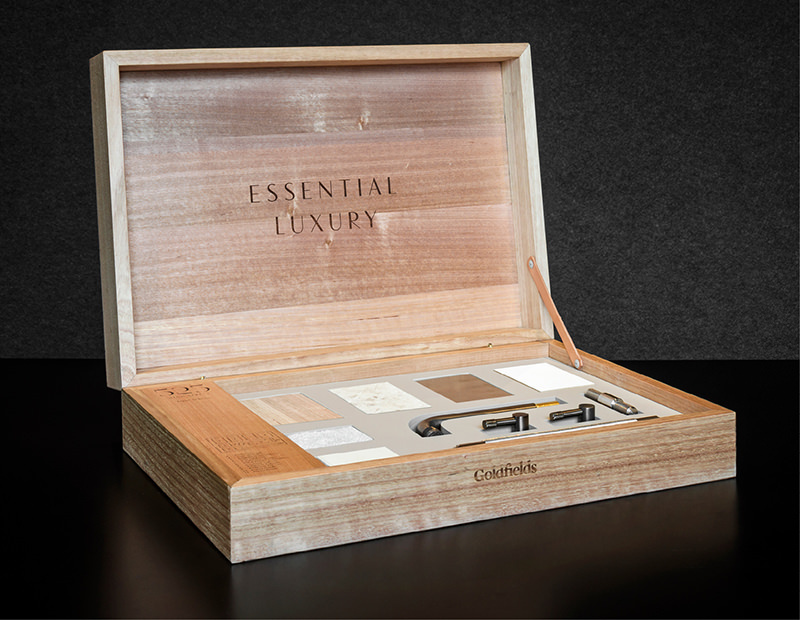 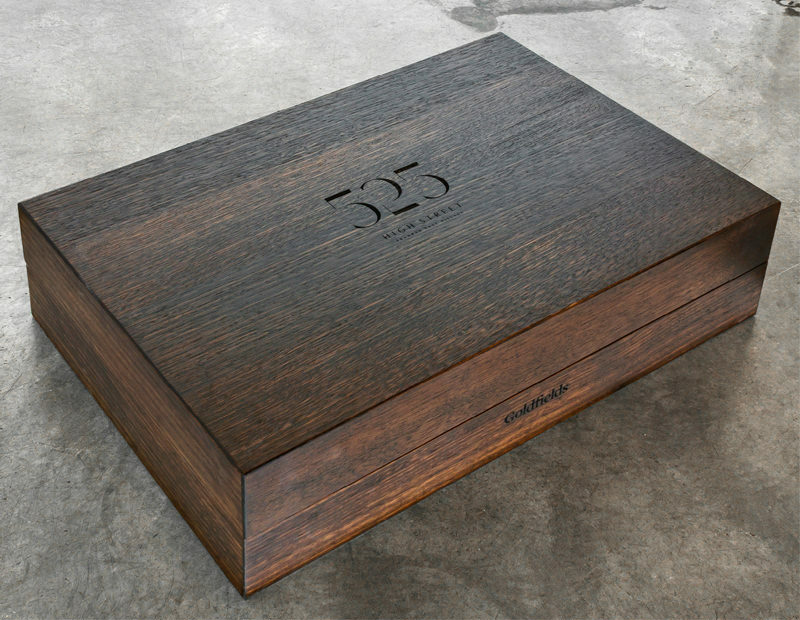 A handcrafted box showcases the beautiful finishes and accessories that will feature in each elegant residence.